Weddings give us the opportunity to capture the most memorable moments in peoples lives. Our primary goal is to allow you to cherish those moments for the rest of your lives. You are engaged & now one step closer to tying the knot with the love of your life. But, before you start sending out the wedding invitations, let us help you celebrate your engagement with a one of a kind photoshoot. We are here to help capture the start of your adventure together! Your special day consists of many memorable moments. From putting on the dress to the first kiss. For the bride and groom the day seems to fly by. Let us capture these special moments to allow you to cherish them forever! Spice up your wedding with custom invitations, snapchat filters, and more. Our graphic designers will create one of a kind designs that will be perfect for the overall theme of your wedding day. Let us capture your unique love story and give you many ways to look back on your most memorable day. Your wedding video is the perfect way to hear, see, and relive all of the most wonderful moments. We offer a variety of packages that can fit your needs; including a beautiful professionally edited highlight video and overall coverage from your day. This couple was such fun to film. They had so much energy and the beautiful location of the W hotel in Fort Lauderdale made is easy to incorporate everything into there amazing day! 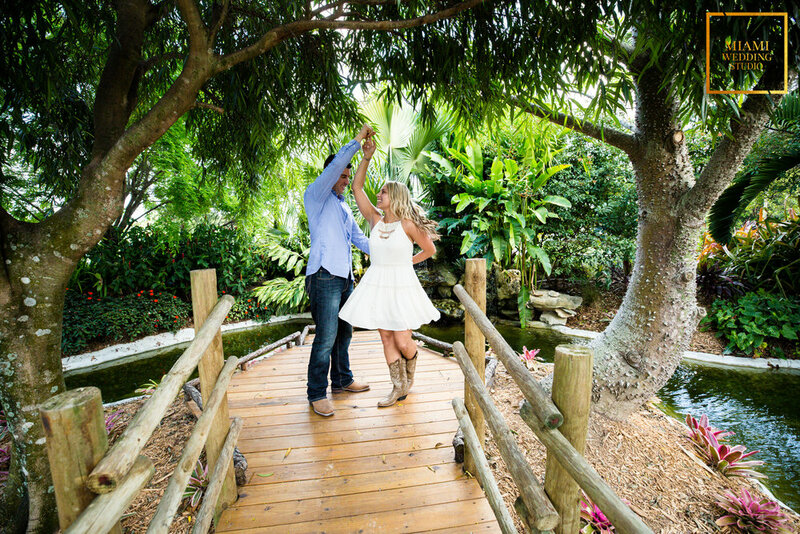 A January wedding at The Rusty Pelican is everything you could imagine. Chris & Leslie promised eternal love with a beautiful skyline of Miami peaking behind them. 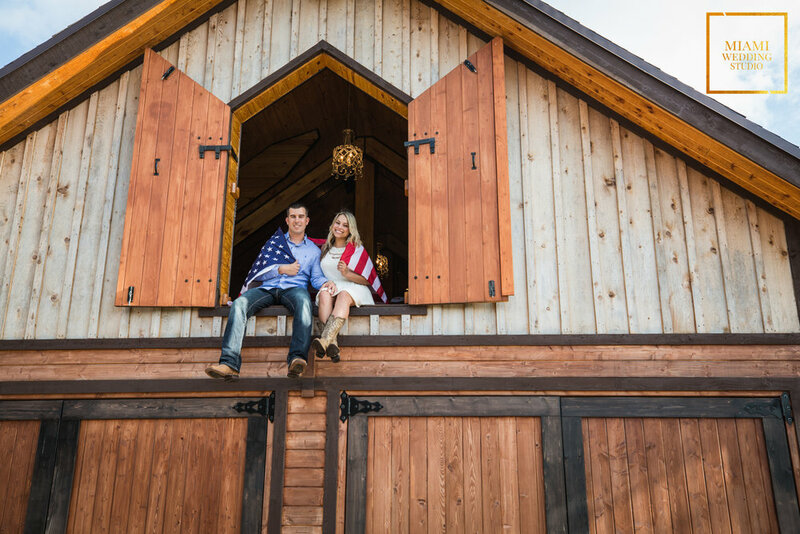 They are such a fun couple and it was an honor to capture the best moments of their first day as husband and wife. Had an amazing experience filming a coworkers and good friends special day. Beautiful wedding and the weather could not have been better. Using private testimonials before there big day really brought out some emotion that truly showed how much in love they truly are! We had a wonderful opportunity to film Meagan and Jonathan's wedding day. The first looks really brought out the true love jitters before they walked down the aisle to say "I do". Congratulations to the newly-weds. Was given the pleasure to film my beautiful cousins wedding at the Marriott Hotel in Hollywood FL. Such a fun and amazing couple! Lets just say they knew how to Dance and PARTY!! Congrats to Bill & Angie! Robert and Ana's wedding was a pleasure to film. From the magical church ceremony to the elegant venue; these two were showered with love from each other, their friends, and their family. And let's not ignore the fact that everyone who attended really knew how to party! !Congratulations to the lovely Bride & Groom. We had such a fun time filming this magical couple. It was so nice to feel like family around them as they got to prepare for there special day. Tons of laughter and smiles! Congrats again to the happy couple! From more traditional still shots with your families, to doing the cha-cha-slide on the dance floor; we will make sure to capture all of these unforgettable moments to cherish for years to come. I had an amazing opportunity to photograph one of my good friends and coworkers wedding in Detroit! It was perfect wedding weather which allowed me to take full advantage of the beautiful venue! Ryan and Hayes have there own style and I really tried to express that in there images. From their little smiles to the hilarious wedding party this was just a wedding that I will never forget. Congratulations to the Bride and Groom! To say a beach wedding in February is beautiful is an understatement. And that was no exception for Mike and Samantha's big day! A wonderful wedding for a wonderful couple and we were lucky enough to photograph it. Congratulations to the bride and groom! One of the most fun exciting couples Ive had the opportunity to capture. Such a fun day that created some beautiful moments. Congratulations to the Beautiful Couple. A little trip on a plane landed me in Suriname South America in 2013. I had the privilege to travel with an amazing family on their trip to have a destination wedding where most of the brides family still lived. From tasting new foods to riding on a small boat across a dark river this is one adventure I will never forget. My main goal was to video their wedding but I couple resist snapping a couple pictures! Congratulations to the Bride and Gorrm! A very unique couple decided to have a quick ceremony in the concert of their hotel room and then thrown an amazing reception! Congratulations to the beautiful couple! 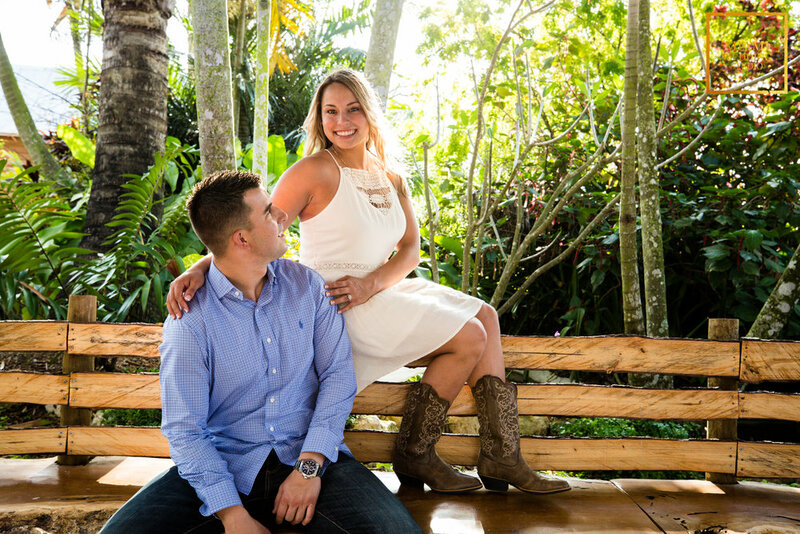 Chris and Michaelle are such a fun and loving couple. 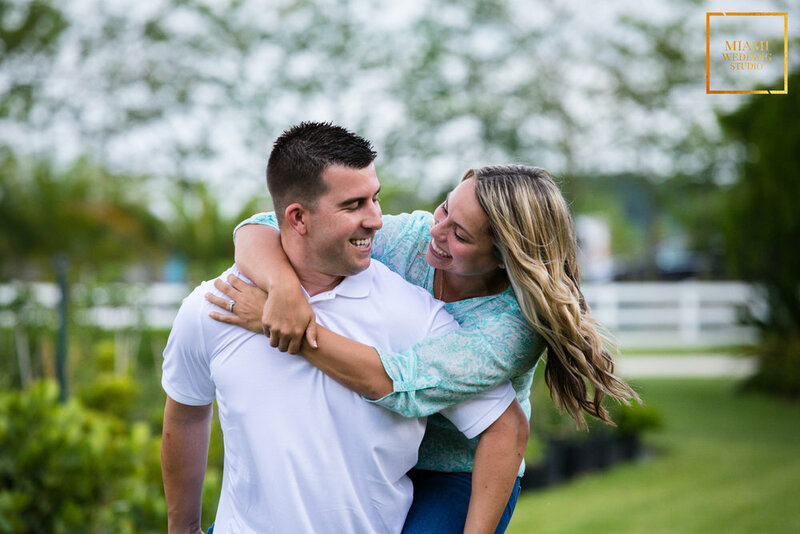 We had the pleasure of shooting their engagement photos as well as their wedding day at the beautiful Sonesta Hotel here in South Florida. Congratulations to the newlyweds!